It’s been a while since this site has dove into full streams (or single streams, for that matter) and that will all be resolved over the weekend. Starting here, with an extremely strong self-released effort from a just-announced band comprised of two members who have had an impressive number of projects featured on this site before: Casey Weissbuch (pictured above) and Joseph Frankl. 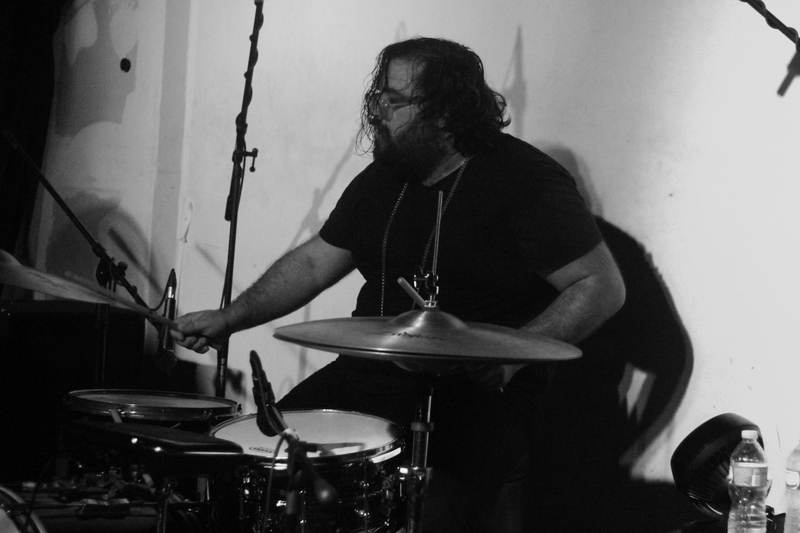 Weissbuch’s spent time in a deeply impressive array of acts that include Mitski, Diarrhea Planet, Colleen Green, and a large handful of others (in addition to spearheading Infinity Cat’s cassette series), while Frankl’s made his name as a member of The Frankl Project and as a solo artist. Weissbuch’s also been making some formidable moves as a solo act under the moniker Slanted. He takes the lead here and in a lot of ways, Gumbus feels like an extension of that project. Unsurprisingly– given the two members collective skill sets, aesthetic choices, and pedigrees– Crimbus Rock, their debut, is an exhilarating jolt of adrenaline. Utilizing a palette of influences that skews heavily towards the alternative movement of the ’90s, the duo digs deep into effortlessly melodic basement pop songs. Over the course of five songs (which never extend beyond the 2:20 mark), Gumbus recall everyone from Blue Album-era Weezer to Ovens. While none of the songs are a marked deviation from any of their counterparts on the collection, each contains enough of an identity to avoid repetition and to deepen Crimbus Rock‘s claim to being a coherent whole. It’s a remarkable collection that feels like a logical step forward for both Weissbuch and Frankl, demonstrating their astounding grip on composition and flying by while packing enough punch to ensure it’s not quickly forgotten (a trait that makes it a perfect companion to the just-released Downies EP, featured below). This isn’t a huge release but it is micro-punk at its finest and it comes from two artists who deserve even more attention than they’ve already received. Don’t make the mistake of letting this one fade away unnoticed. Listen to Crimbus Rock below and download the EP over at Gumbus’ bandcamp. 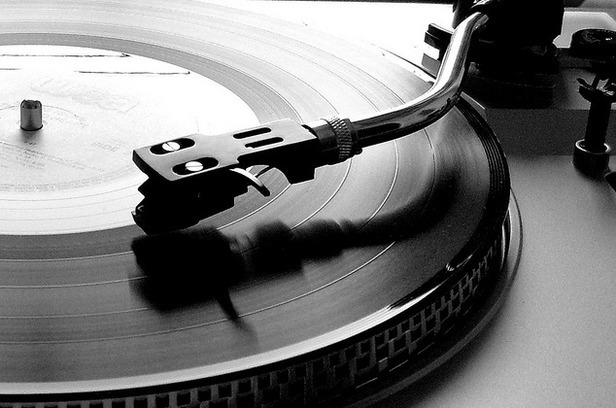 Underneath the player, explore some other recent collections worth hearing.